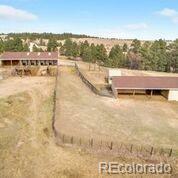 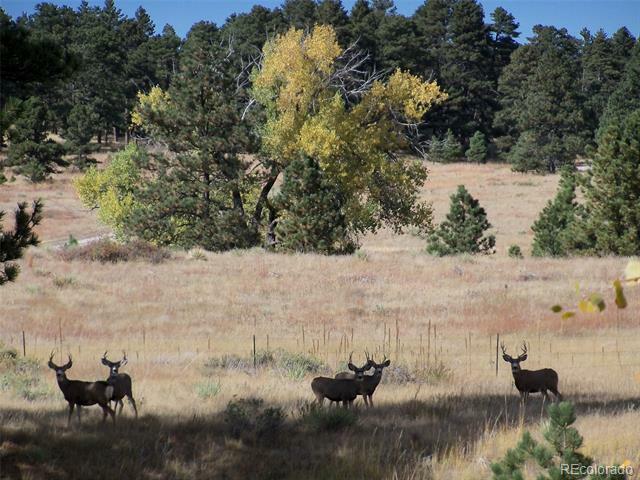 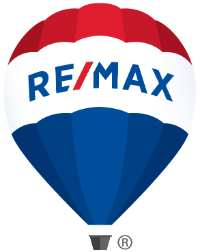 Excellent location just minutes East of Kiowa off PAVED Hwy 86. 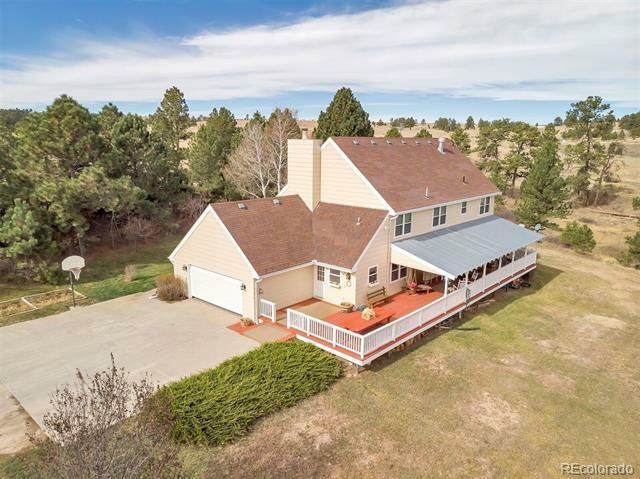 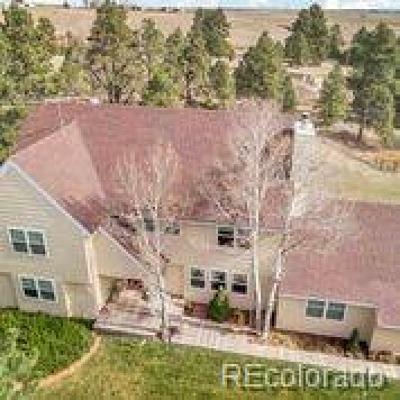 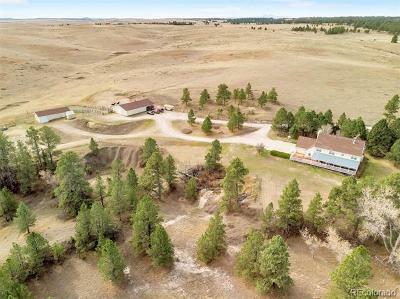 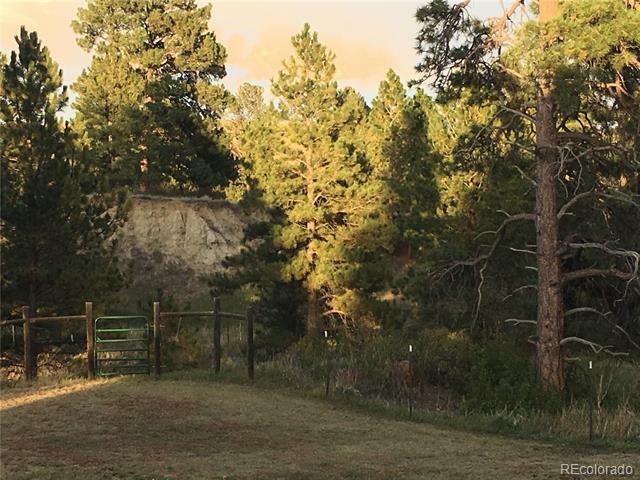 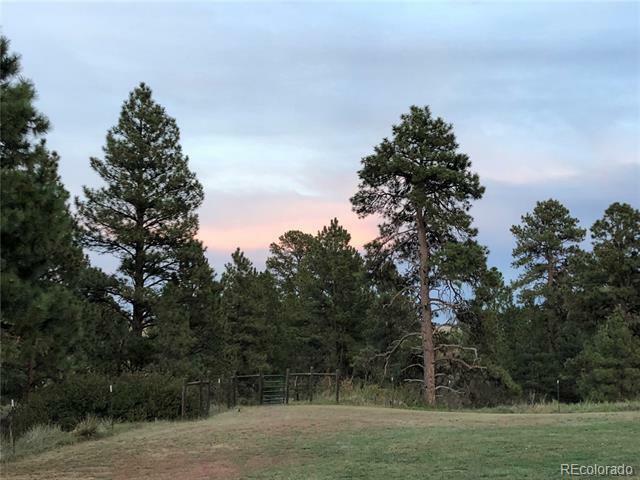 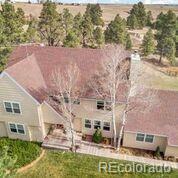 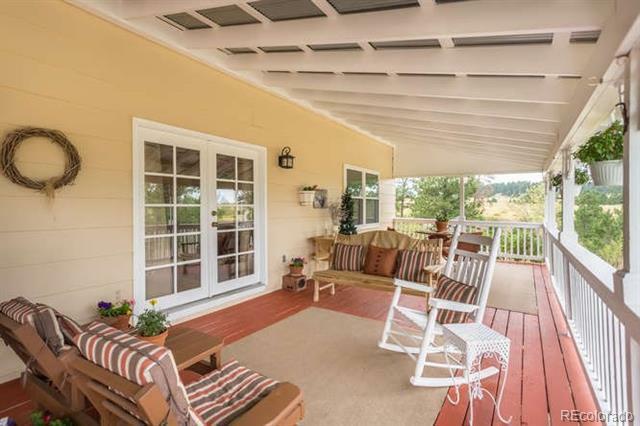 This tranquil Elbert County gem offers a large 6 bedroom home on 99 ACRES with a significant price reduction since it was the market last summer. 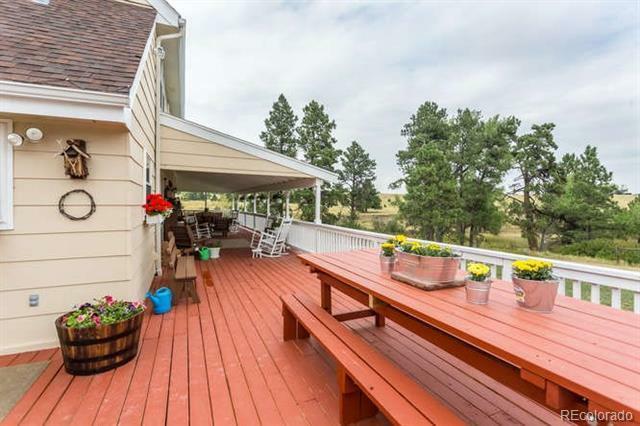 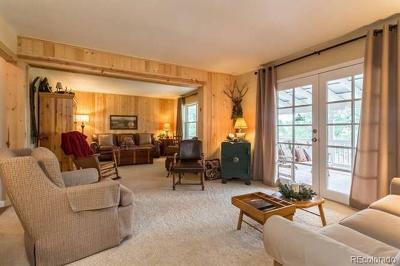 Nested in the PRIVATE valley with MATURE pine trees, come live your country dream. 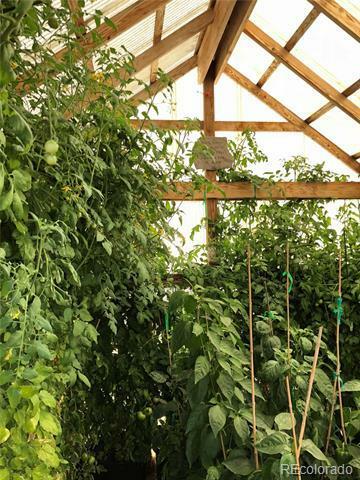 Terrific outbuildings and barn and greenhouse. 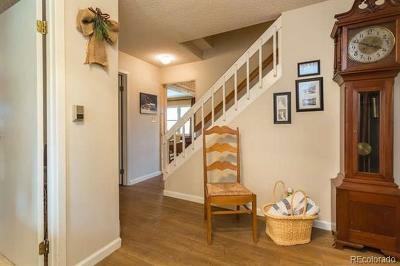 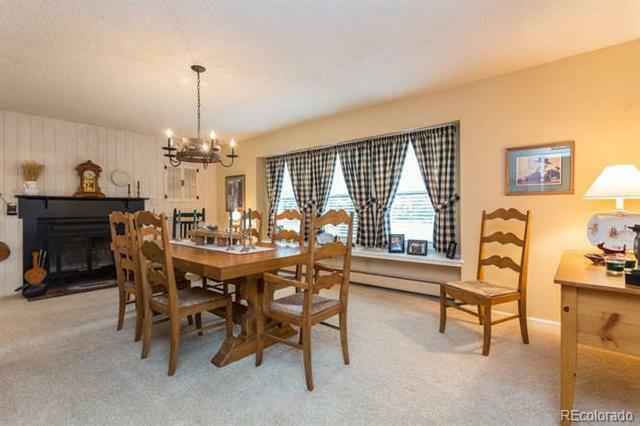 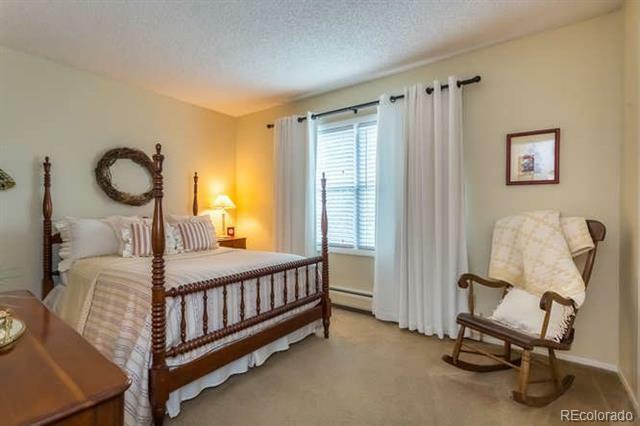 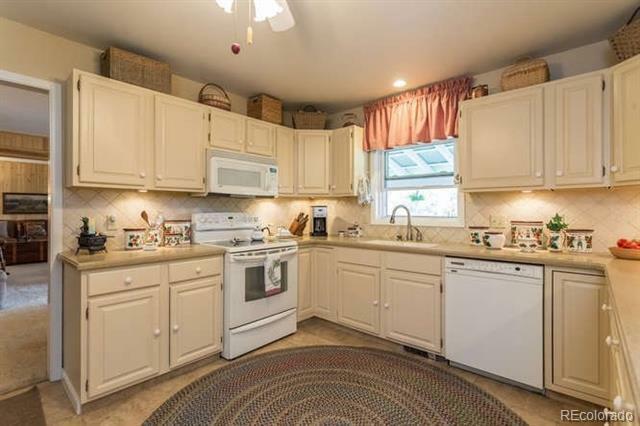 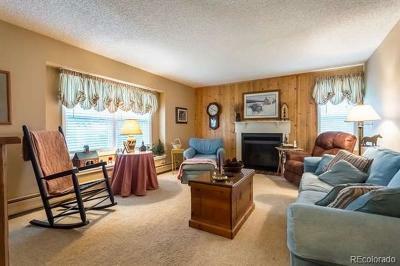 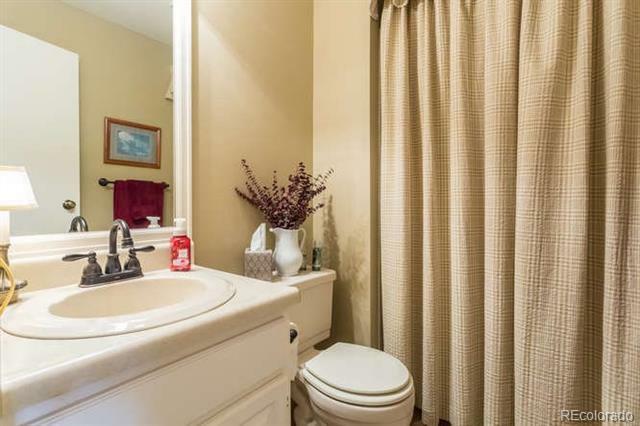 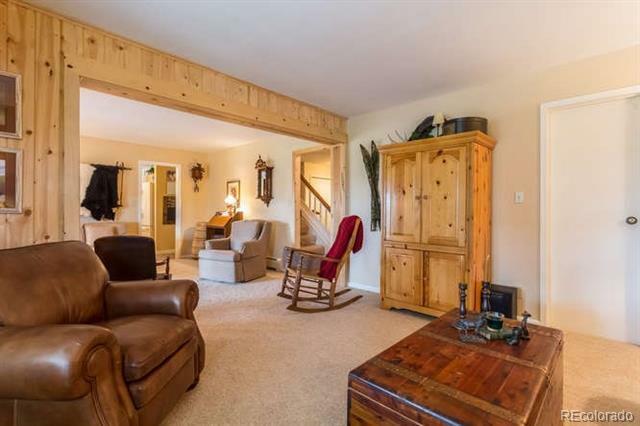 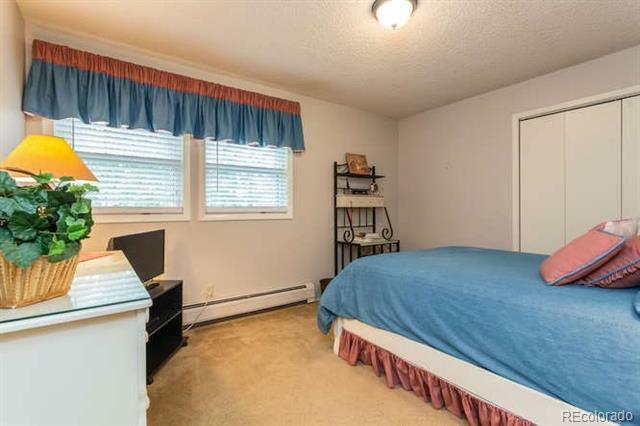 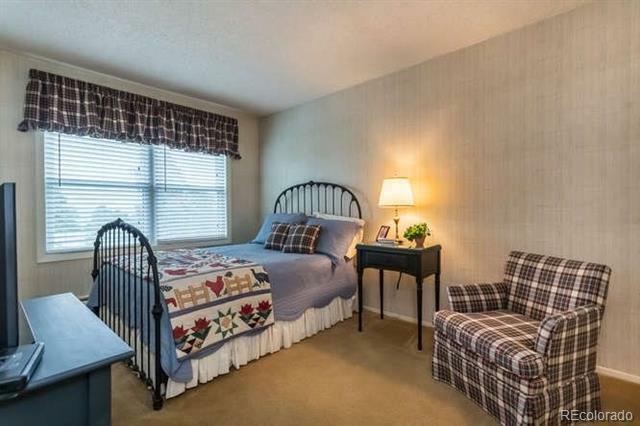 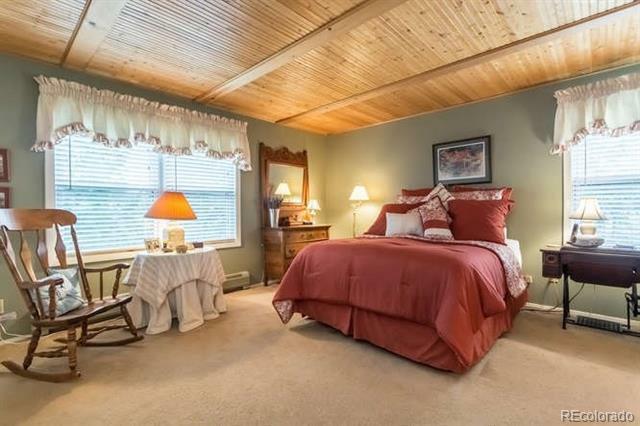 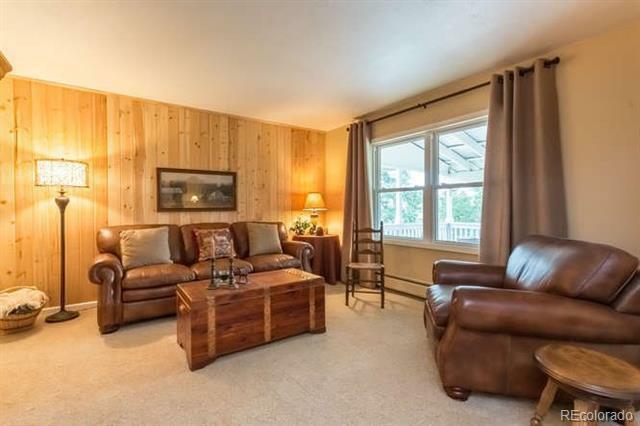 Beautiful and charming country home flows well and features many updates. 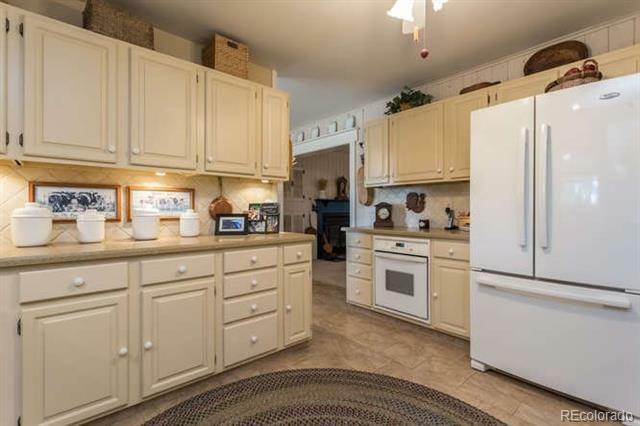 Pride of ownership here. 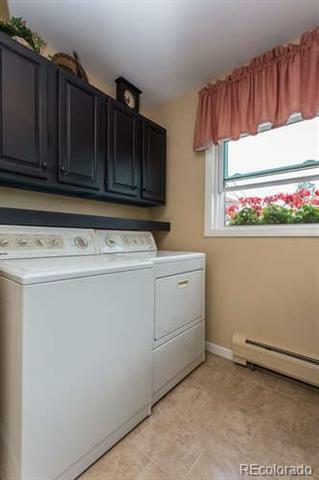 Main floor laundry. 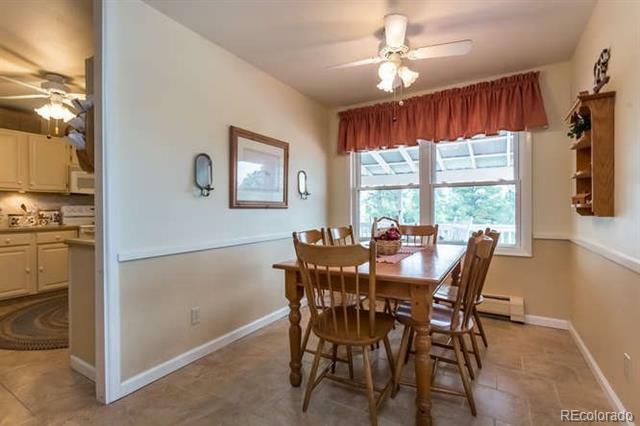 Large formal dining room, great kitchen w/ double oven & corian, large den easily can be a main floor master bedroom. 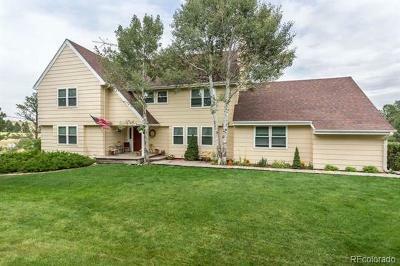 New HIGH-END windows, new leaf guard gutters, new paint. 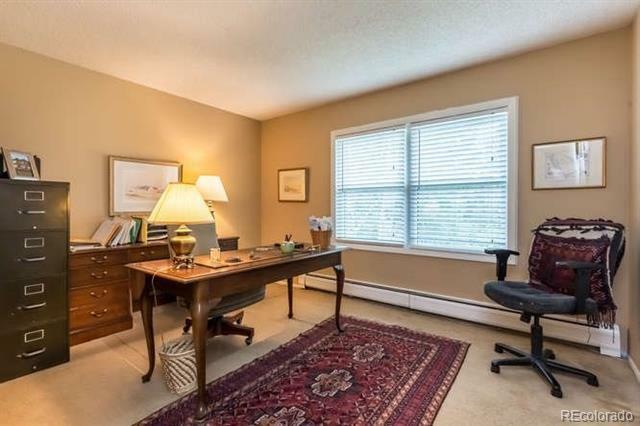 The interior shines but step outside for a secluded, unique space. 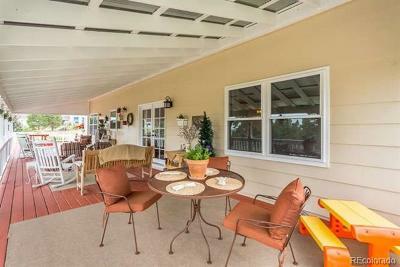 The covered deck is everyones dream, summer nights on the covered porch are magical. 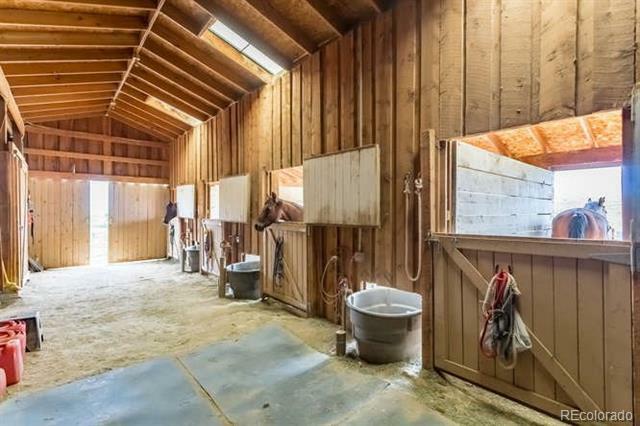 Large, solid wood barn is 36x60 with 4 stalls and tack room, water and electric is well lit. 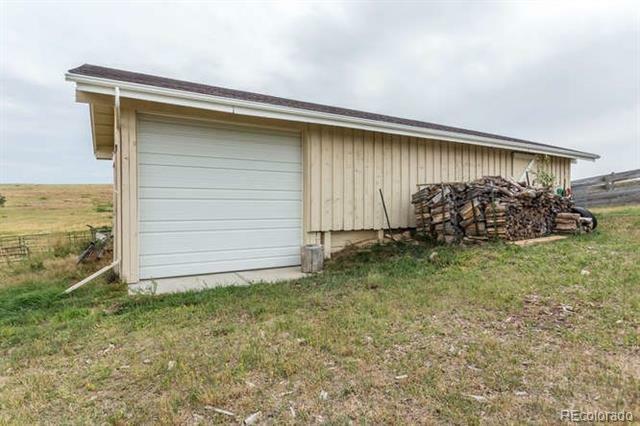 48x24 shop/barn. 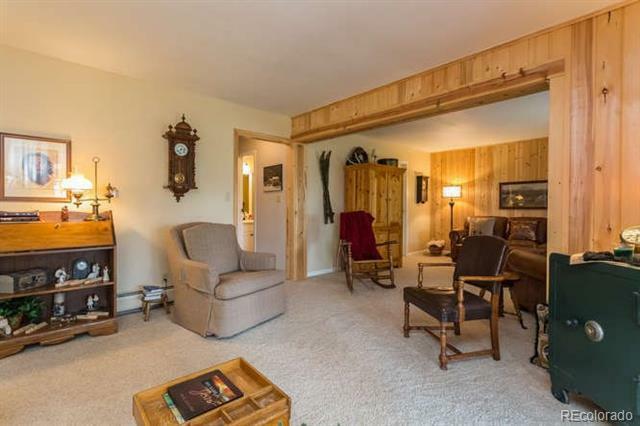 NO COVENANTS. 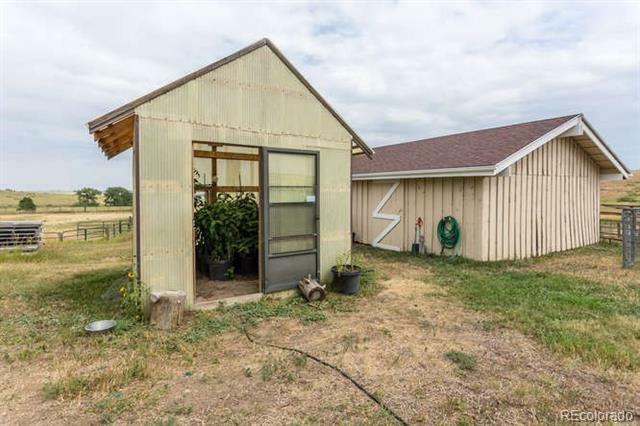 Good pastures. 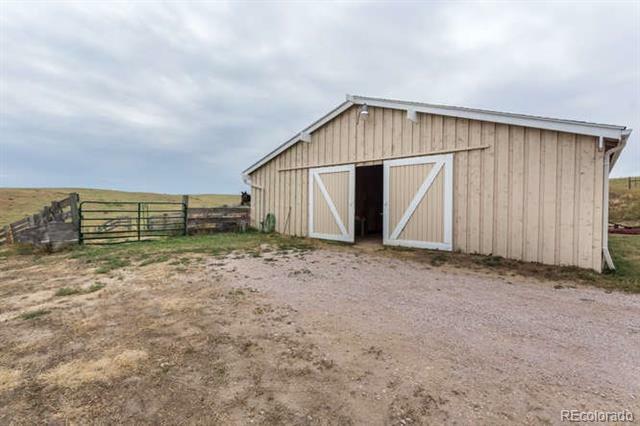 160x70 pad for riding, add arena easily. 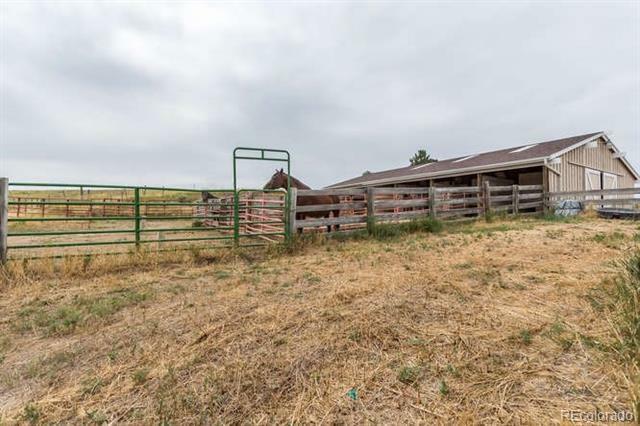 Bring the horses, run some cows!